As you enter the working world, you’ll need to keep pace with successful strategies for communication, whether that communication is happening through chat, email, social media, across cultures or across the hall. 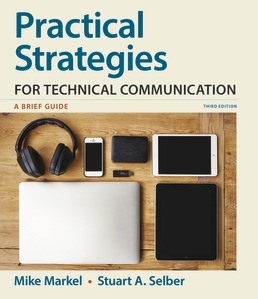 Practical Strategies for Technical Communication is here to help, with a concise, accessible guide to everything you need to know about considering your audience, document design, research, and style. The new edition covers nontraditional resume formats, usability testing, and includes a host of newly updated Tech Tips to common digital tools. 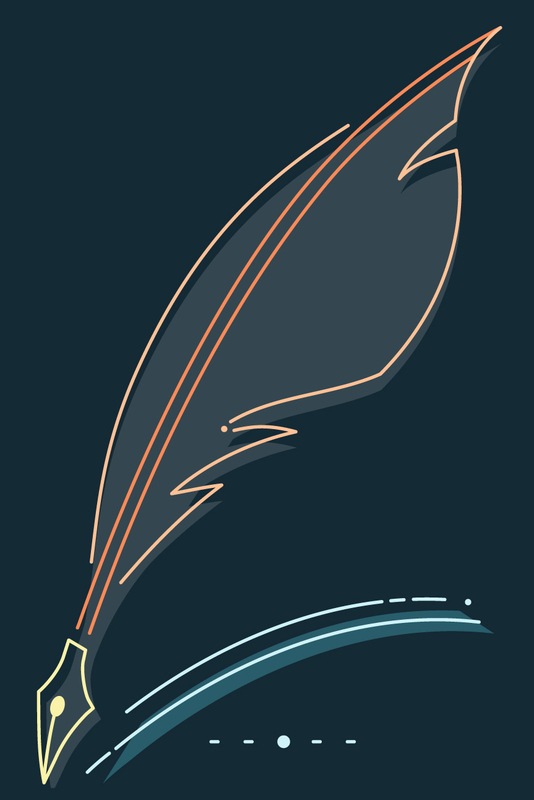 Purchase the book’s LaunchPad to get the most resources for the best value, including the complete ebook and study tools. Understanding the Cultural Variables "on the Surface"
Understanding the Cultural Variables "Beneath the Surface"
Focus on the "Real Subject"
Focus on the "Real Verb"
Mike Markel was director of technical communication at Boise State University. The former editor of IEEE Transactions on Professional Communication, he is the author of numerous articles and six books about technical communication, including Ethics and Technical Communication: A Critique and Synthesis. 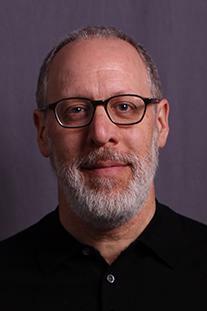 Stuart A. Selber is Associate Professor of English at Penn State and Director of The Penn State Digital English Studio. He is a past president and Fellow of the Association of Teachers of Technical Writing, a past president of the Council for Programs in Technical and Scientific Communication, and a past chair of the CCCC Committee on Technical Communication. Selber is the author of Multiliteracies for a Digital Age (2004), co-editor of Central Works in Technical Communication (2004) and Solving Problems in Technical Communication (2014), and editor of Rhetorics and Technologies: New Directions in Writing and Communication (2010) and Computers and Technical Communication: Pedagogical and Programmatic Perspectives (1997). He has received several national awards for outstanding research publications.